Perennially seeking to uncover new finds and revisit classic favorites, the Indagare team is constantly adding trips to our calendars. 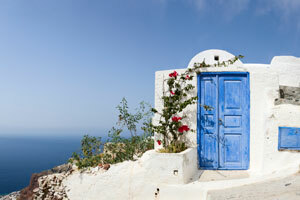 When we look to the year ahead, we pay particular attention to both iconic and up-and-coming destinations. 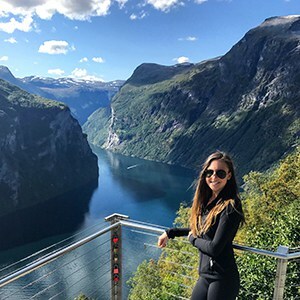 These lists always include places with stunning landscapes and those with blossoming fashion, foodie and architecture scenes as well as ones that allow visitors to dig into the culture and meet locals. This year, we’re most excited to visit a number of buzz-worthy destinations, both close-to-home and far-flung. Read on for the best places to travel in 2018, as selected by in-the-know explorers, including destinations ranging from Egypt to Asheville, North Carolina. Contact Indagare for assistance planning a trip to any of these destinations or for advice on where to travel in 2018. Our specialists can book you at the hotel that is right for you and plan guided tours, great meals and activities. Bolivia is pulsing with the energy of a country on the verge. 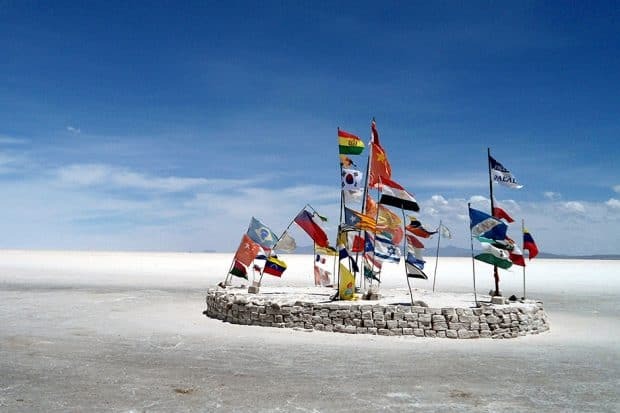 While the destination is known for its dramatic, otherworldly scenery (the Salar de Uyuni salt flats is quickly topping landscape-lovers’ bucket lists and could be called the southern hemisphere’s Iceland), Bolivia’s cultural capital, La Paz, is just hitting its stride. The fun, soulful city, which is framed by jagged Andes mountains, has recently emerged as a foodie capital worthy of international acclaim. Danish chef and Noma co-founder, Claus Meyer, launched award-winning eatery Gustu in 2013 and his social enterprise, Melting Pot Foundation, aims to train local people in the food service business. As a result, the city is brimming with young chefs and restaurateurs who are opening their own enterprises. 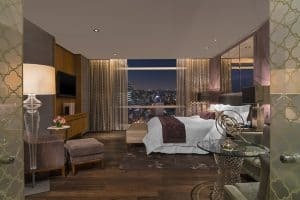 This, plus new flights to the Salar de Uyuni, as well as two luxury hotel openings, a new teléferico (cable car) system and a resurgence of La Paz’s historic center make Bolivia a must-visit for 2018, especially for nature lovers and gourmands. 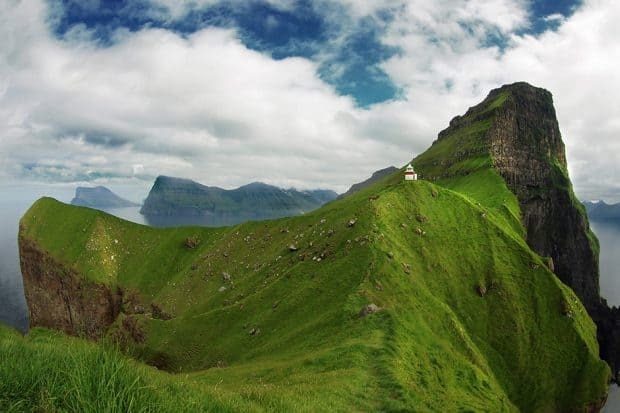 An archipelago of 18 islands set midway between the Norwegian Fjords, Scottish Highlands and Iceland, the Faroe Islands boast a landscape of surreal mountains and cliffs, countless waterfalls, grass-roofed houses and dramatic seas—plus thousands of proud puffins, shaggy sheep and diminutive Faroese ponies. Technically part of the Kingdom of Denmark, the Faroes are an autonomous country and have a culture (and language, and currency) all their own. 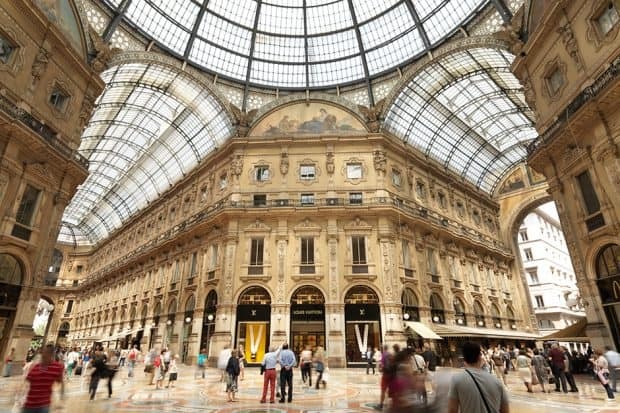 These cultural offerings are front and center on the global stage at the moment, but swarms of tourists haven’t yet descended. Though the entire nation is home to just about 50,000 people, it features a handful of fabulous restaurants, one with a Michelin star, that benefit from the islands’ phenomenal access to some of the world’s best seafood. Those who need more encouragement can view the ‘sheepcam’ footage on the Faroe Islands’ tourism website—tired of waiting for the Google Maps van to capture street views, one local woman mounted cameras to the backs of her sheep to provide 360-degree scenics of the islands. It’s no secret that America’s southern cities are having a moment. In recent years, the hubs of Nashville, Charleston and Austin (to name a few) have swelled with visitors in search of great food, shopping and southern charm. The latest metropolis to step into the spotlight is Asheville, North Carolina, which has distinguished itself with a style and character that is at once hipster and classic Americana. 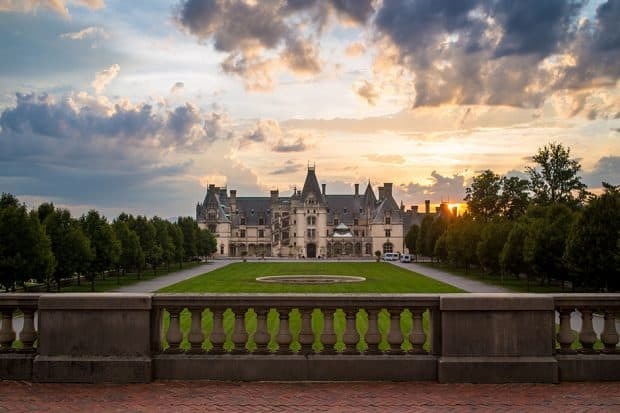 Cradled by the Blue Ridge Mountains, Asheville counts gorgeous scenery (including a lovely botanical garden) and historic mansions (the 19th-century Biltmore Estate is the largest private home in the world) among its stellar attributes. The city also boasts a remarkable arts scene; visitors should not miss Woolworth Walk to shop the works of dozens of local artisans, and stop for a milkshake at the store’s preserved luncheonette counter (25 Haywood St.). But Asheville is not limited to classic cuisine, and the city is getting noticed for its myriad restaurant offerings; hungry travelers can enjoy everything from tapas and Asian street food to innovative cocktails. 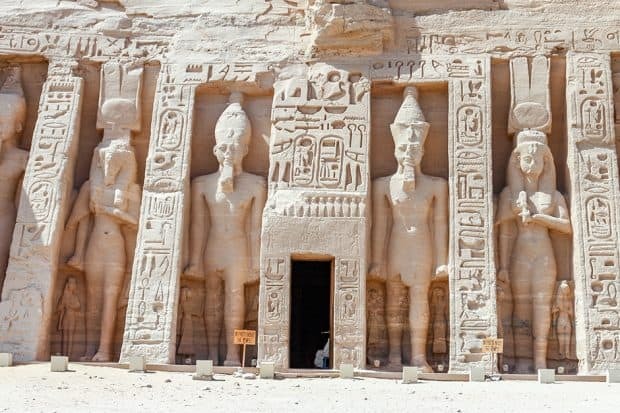 Egypt could be described as a living museum dedicated to one of the most important ancient civilizations in history. The country’s tourism industry boomed during the 20th century when presidents, dignitaries and men and women of the arts visited in droves. But following Egypt’s 2011 revolution, tourism rapidly declined. Today, however, open-minded travelers are slowly returning as the country experiences continuous political stability; luxury tour operators have reported a swift increase in tourism in the past year. Egypt’s famous sites are still uncrowded, though, allowing travelers to have experiences like horseback riding around the Great Sphinx of Giza and touring pyramids with renowned Egyptologists without masses of people. Plus, new finds continue to be uncovered: last summer, archeologists discovered an ancient pyramid and a pharaoh’s head in the Cairo area and this December, two 18th-dynasty tombs were excavated near Luxor and will be opened to the public in the near future. 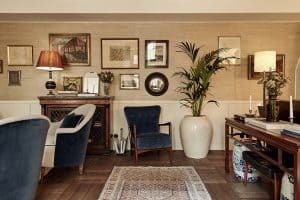 The Danish capital is hotter than ever these days, with new design-centric hotels, concept stores and restaurants that serve more than just pickled herring (though there’s a lot of that, too). Foodies are counting down the days until the original Noma, which has been closed since early 2017, officially reopens on February 15, 2018. The culinary legend, in part responsible for launching the New Nordic food craze, will have stiff competition, as Copenhagen now boasts 16 Michelin-starred restaurants, as well as more readily accessible dining options that serve myriad international cuisines. 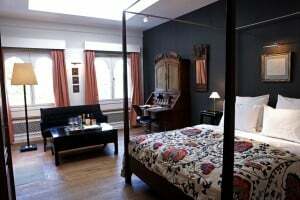 And, finally, the city has a world-class hotel in the Sanders, a study in Danish design of the past and present—and a supremely comfortable hotel. 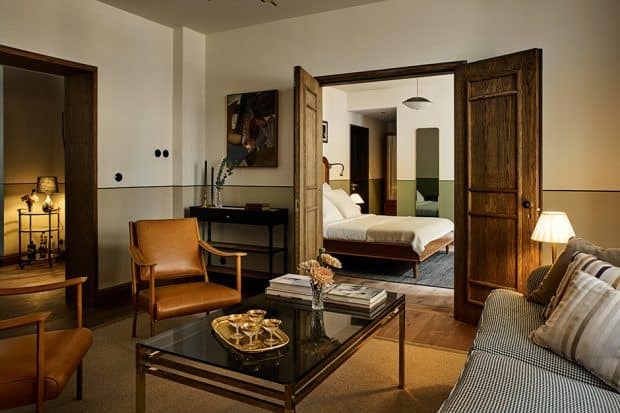 Not to be outdone, Copenhagen’s original boutique hotel, the Nimb, opened 20 new suites featuring a refreshed style, hardwood floors and outsized bathrooms with luxe amenities. 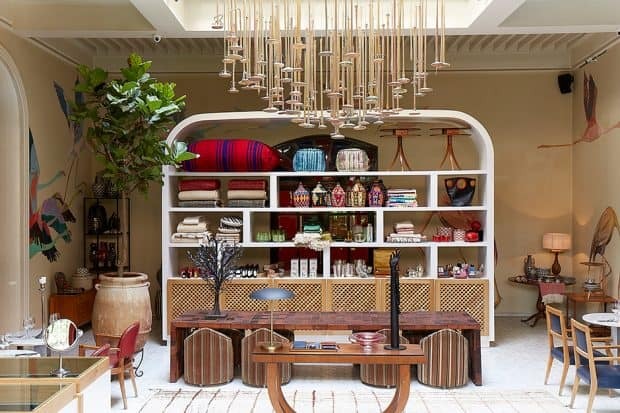 A magical destination, Marrakech has long been beloved for its souks, style and lively scene, but it recently welcomed several newcomers that are spurring visitors to return to the Moroccan city. Most notably, the just-opened Yves Saint Laurent Museum, which houses several of the designer’s legendary creations, has raised the city’s cultural ante. In February, the museum will welcome fashion designer Noureddine Amir with a special exhibit that showcases his famous ‘sculpted’ couture dresses (February 23-April 22). 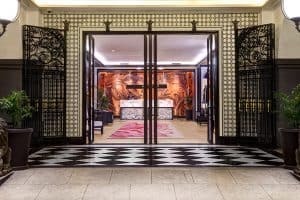 For those who want a more private glimpse of YSL’s life in Marrakech, Indagare can arrange a special tour of Villa Oasis, his home in the city, which remains exactly as it was when he lived there with his partner, Pierre Bergé. There is also a soon-to-open hotel, Oberoi Marrakech, and new boutiques like Some, Laly and the shop at Riad El Fenn. 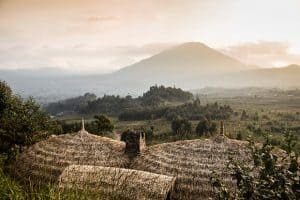 Rwanda came onto the luxury travel scene in full force when Bisate Lodge opened last June. The first five-star property in the country, Bisate is an incredibly high-design hotel, with nest-like rooms, colorful geometric prints and volcanic stone walls. 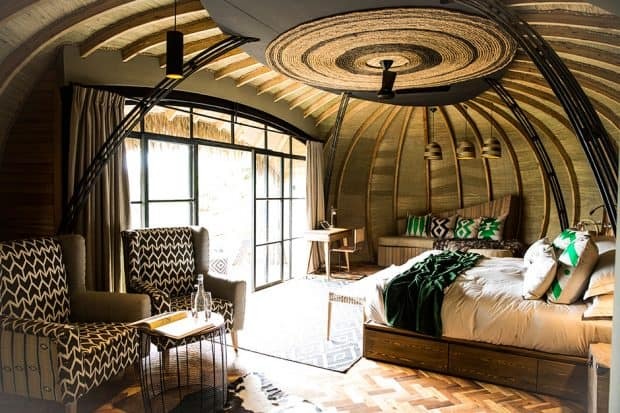 It will soon have company: Singita and Wilderness Safaris have more lodges in the works. This means a cushy circuit of multiple parks will make Rwanda a must-stop safari location in East Africa. As an added bonus, guests will have the option to take a helicopter from the rainforest of Nyungwe (home to 13 species of primates including chimps) to Volcanoes National Park for gorilla tracking and to Akagera, which is home to the Big Five. Mexico City is proving its resiliency after September’s devastating earthquake—and unfaltering tourism has been a huge help in the rebuilding efforts. Many of the top hotels, like the Four Seasons and St. Regis, were spared any damage and are operating at full capacity. 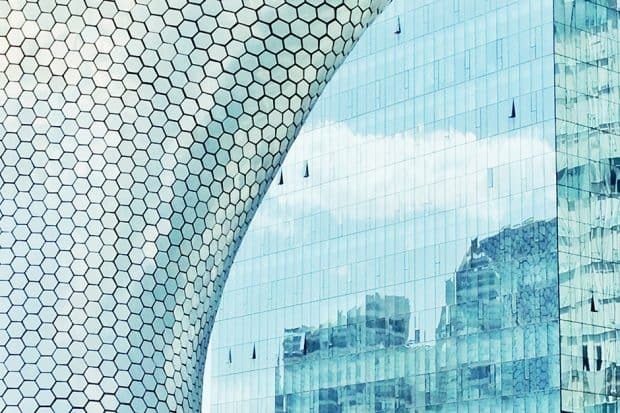 Further cause for notice is Mexico City being named the World Design Capital in 2018, and Indagare (in partnership with Design Miami) is offering a special trip in February to view the city’s incredible art and design. The Insider Journey will include meals at some of the city’s best restaurants, as well as visits with celebrated contemporary artists and curators who will lead the group on museum and city tours. Learn more and sign up for the trip. Contact Indagare for assistance planning a trip to any of these destinations or to help craft a travel plan for 2018. 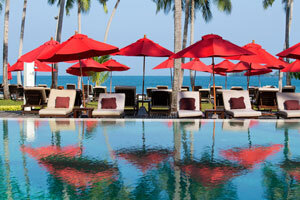 Our specialists can book you at the hotel that is right for you and plan guided tours, great meals and activities.